Where's other guys and what they doing? 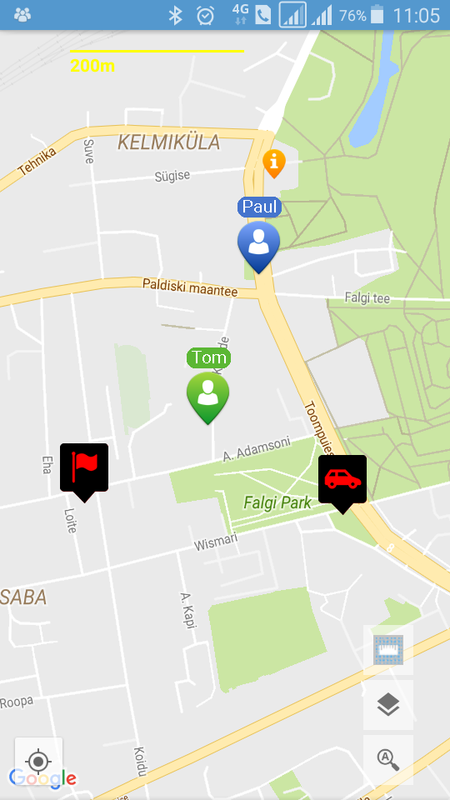 LiveTeam is a smartphone application that gives a complete overview of every team member’s location on a map. 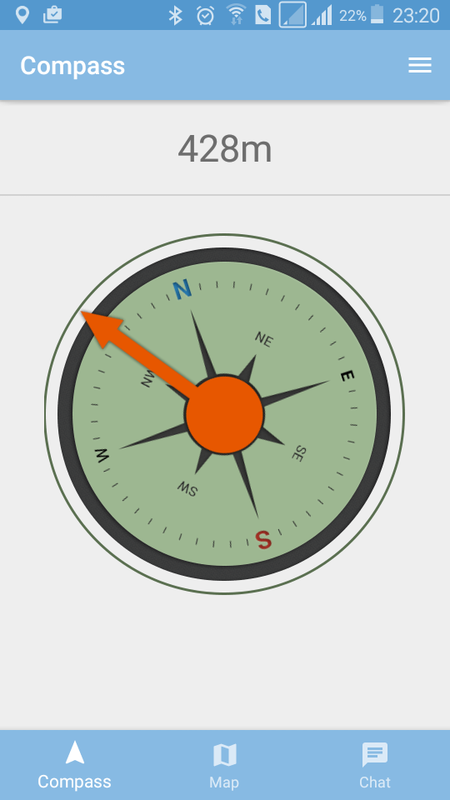 LiveTeam supports custom objects and landmarks on the map, team participant’s recent track (location history) and the ability to communicate with the team directly from the tracking app. 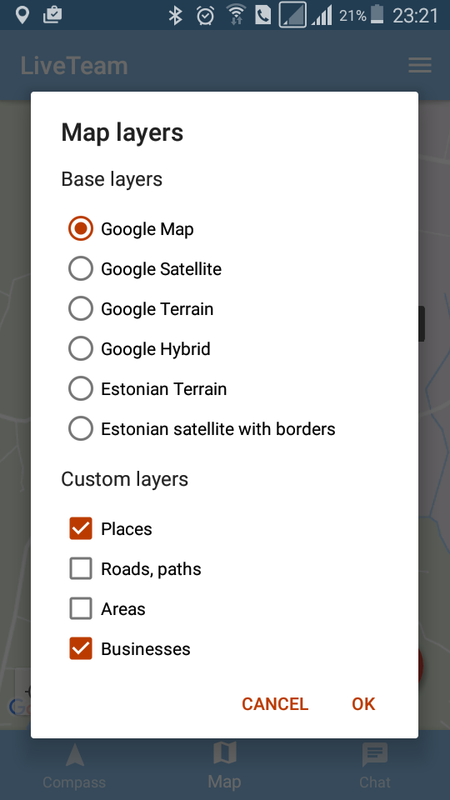 We combine software, mobile app, web-platform for editing custom maps, and hardware devices (vehicle or animal tracking) into one complete solution. 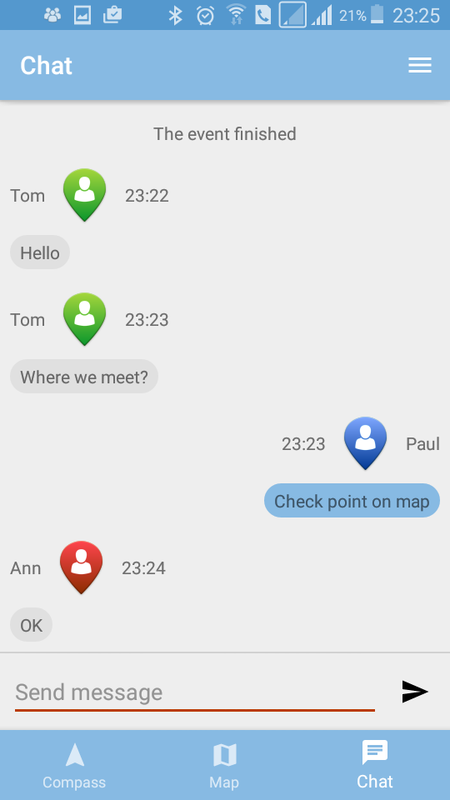 LiveTeam is the best solution for families and friends to track each other in the terrain or urban area. Team leader can successfully manage own team in the terrain, being faster and more efficient. 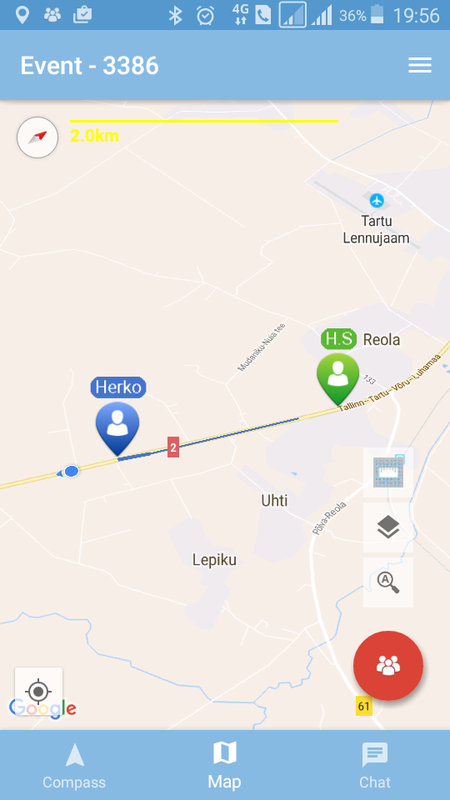 You can see the location of all your team members, track their movement and see where they are heading. 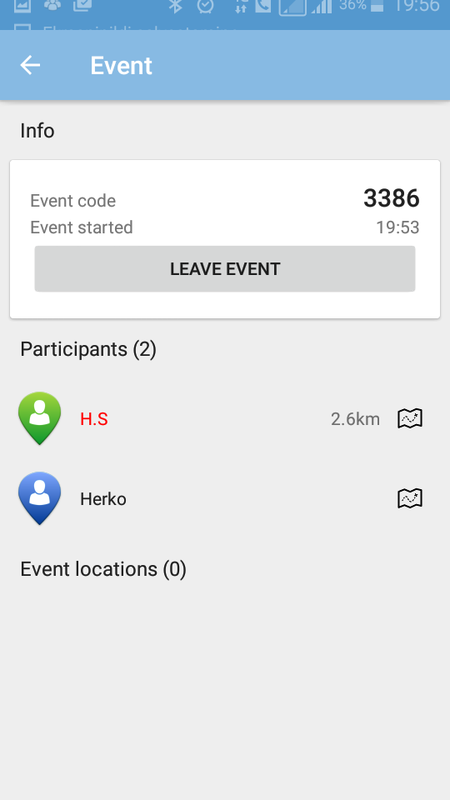 Create and share events on the map with your team. Manage and plan activities in the target area by creating customised map. Easly send and receive messages with-in your team. Make calls directly in app. No need to switch to phone app. Review and analyse all team activities in the portal, so you can become even more effective next time. ... and always know where everyone is and quickly share new information with team.